- Iceland 24 - Iceland Travel and Info Guide : The best festival in Iceland? Iceland Airwaves! 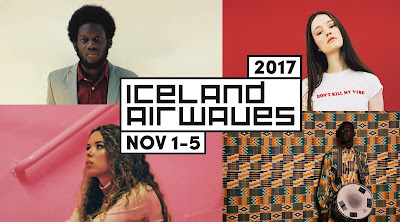 The first Iceland Airwaves festival was held on October 16th, 1999, in an aircraft hangar at Reykjavík Airport. Originally suppose to be a one-off event, the festival has since become one of the biggest and most exciting music festivals in Iceland for showcasing new bands. Seven groups played that first night back in 99’, three International bands and four Icelandic bands. 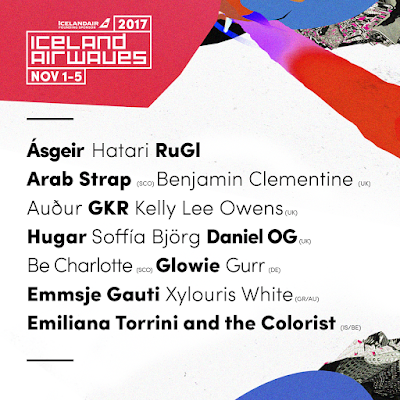 Iceland Airwaves (sponsored by City of Reykjavík and Icelandair) will take place in a variety of venues in downtown Reykjavík, including Harpa, Nasa, the Art Museum and Iðno. For four days, downtown Reykjavík will be buzzing and alive with musicians performing gigs everywhere! 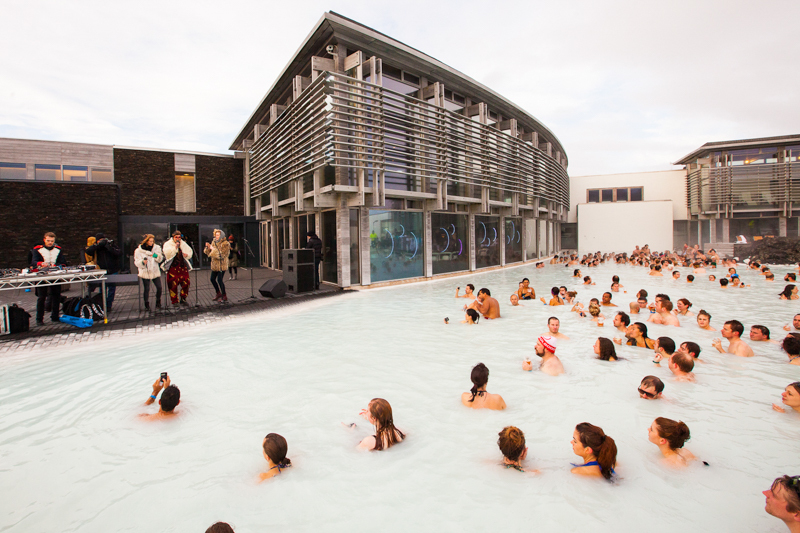 RollingStone magazine described Iceland Airwaves as ‘the hippest long weekend on the annual music-festival calendar’. The festival will take place in Akureyri as well for the first time in its history (November 2nd and 3th). 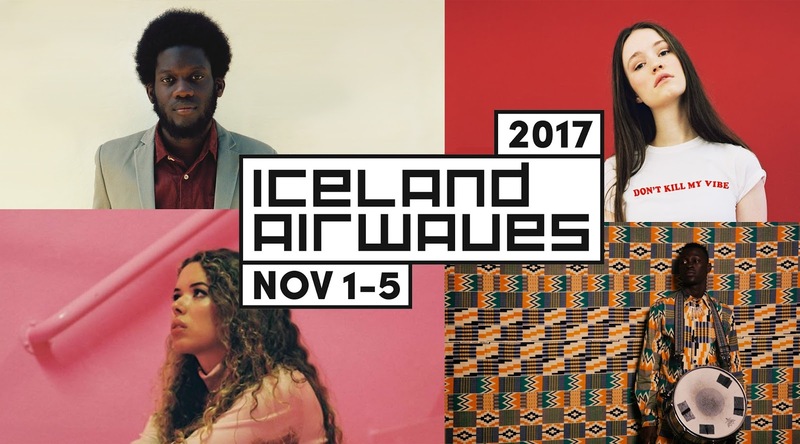 This year 217, Iceland Airwaves will take place from November 1th-5th, with more than 230 bands expected to perform. According to Grímur Atlason (manager of Iceland Airwaves), altogether, 9000 people are expected at this year’s festival and a majority of people (6,000) will arrive from overseas especially to attend Iceland Airwaves. For anyone without a ticket for the main Iceland Airwaves Festival, you can still attend the festival’s “off-venues”. These are good quality gigs, free of charge, and can be found in hostels and cafes in downtown Reykjavík. Some big names may show up to play the off-venues. In 2011, Of Monsters And Men played off-venue gigs at Reykjavík Downtown Hostel and Kex before becoming world famous. The festival is known for helping to kick-start many bands, including Clap Your Hands Say Yeah and Architecture in Helsinki, who had never played outside their hometown (New York) before playing the Iceland Airwaves festival in 2004. 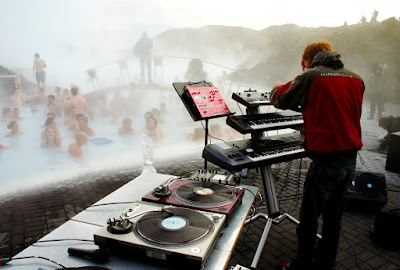 In previous years, the Blue Lagoon near Keflavik International Airport, hosted the “Blue Lagoon Chill” concert for Iceland Airwaves, unfortunately, this year the concert is not on.